Rounding out the rhythm section is David‘s longest serving ‘Snake, the renowned drummer, and unstoppable percussionist Tommy Aldridge, who has been with WHITESNAKE in some capacity for 30 years. Tommy made his debut with WHITESNAKE way back in 1987 in the “Still Of The Night” video, becoming a mainstay behind the kit for successive albums and tours. The current incarnation of the band carries on the long and unwavering tradition of mainman David Coverdale being surrounded by the cream of the crop players who go all in to bring fans the best hard rock humanly possible. 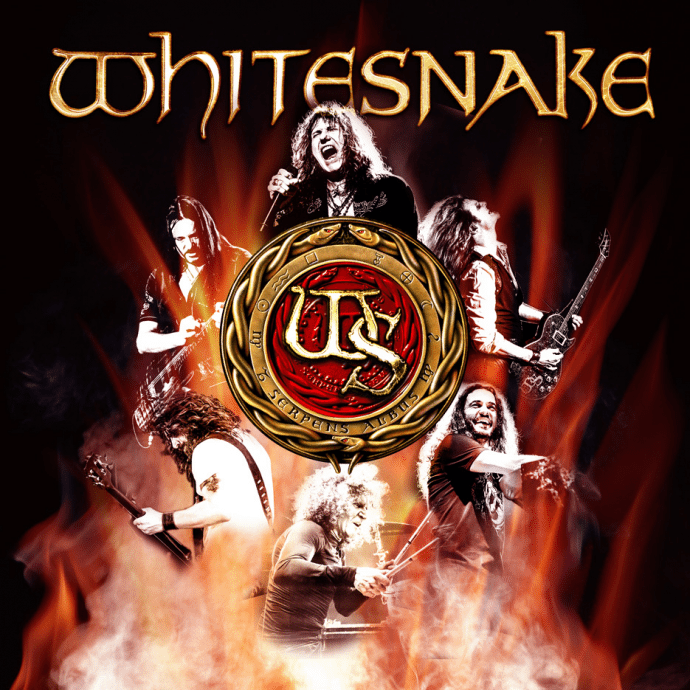 WHITESNAKE has already announced its first shows of the 2019 “Flesh & Blood” world tour, which will feature songs from the new studio record alongside its biggest hits and songs from one of the greatest back catalogs in rock ‘n’ roll history, spanning over 40 years.